Our lowest prices of the year! 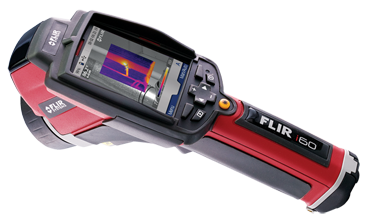 Special pricing on ALL FLIR infrared cameras! 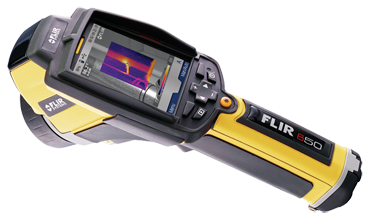 Paid-in-Full orders for Infrared Cameras* before Dec. 20th will receive a FREE Extech Clamp-on meter (Predictive Maintenance) or Extech Moisture Meter (Building Science) - a $649 Value!! Call 630-470-1652 for pricing today!! *Offer applies to i60, b60, T200/T300/T360/T400 and B200/B300/B360/B400 infrared camera models only. 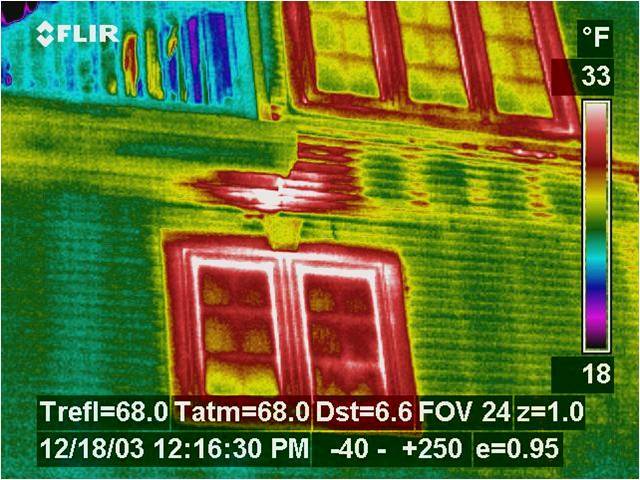 The WassHale Group is proud to annouce the introduction of an exciting monthly newsletter dedicated to the World of Infrared! Find out what's new in the infrared community. Learn from industry experts who offer Tips & Tricks on camera operation, software, and applications. See the latest in Equipment & Training and receive SPECIAL OFFERS not available to the general public. Just click on the link below to become a member! Your one-stop-shop for Everything Infrared! 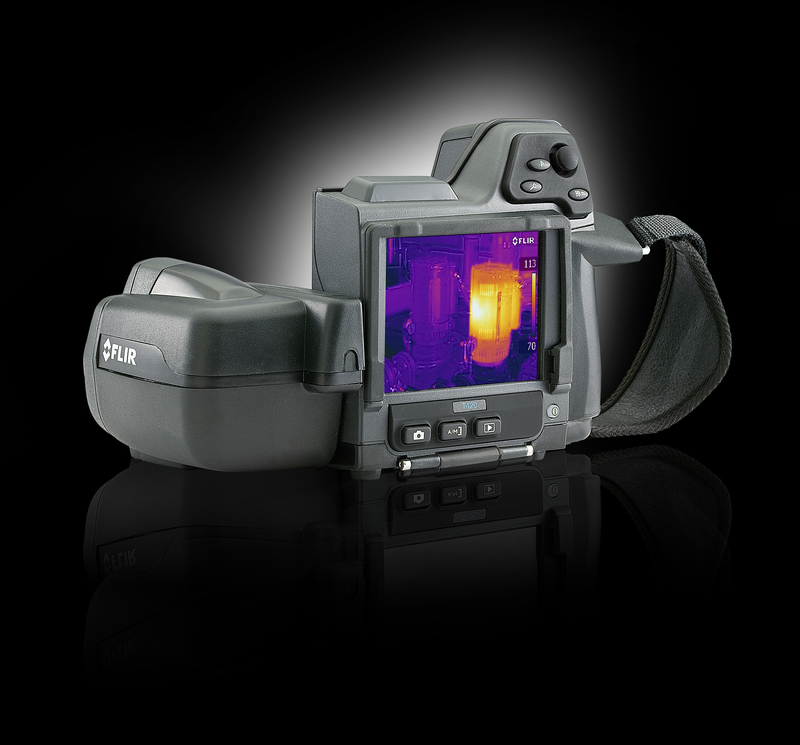 The WassHale Group is an authorized distributor of the finest Infrared Equipment in the industry: FLIR Systems, Inc.. FLIR Systems, Inc. is the oldest and largest manufacturer of Infrared Cameras and equipment in the World. 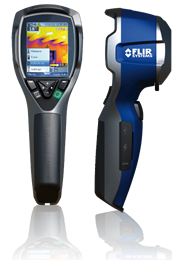 We are proud to be part of the FLIR heritage of outstanding quality, service, training and support. 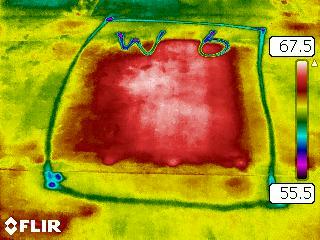 The WassHale Group and FLIR Systems provide the very best value in Infrared Equipment for every application and budget. 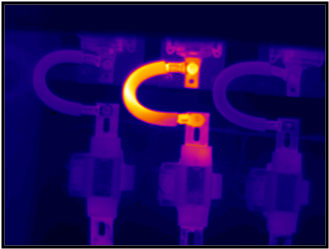 The WassHale Group provides numerous training options to help our customers develop a successful Thermography program – regardless of industry. 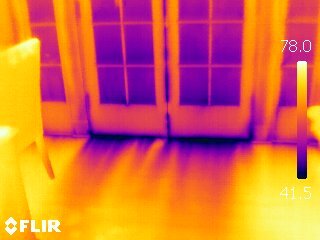 We offer a wide variety of Certification Trainings through the FLIR Infrared Training Center (ITC) as well as ON-SITE program set-up options! Whatever your Infrared application or equipment needs may be, we can customize a program to help you get the most out of your Infrared Program! Whether you’re a large manufacturing facility, Home Energy Auditor or Home Inspector, Roofing Contractor, Utility or R&D Test Facility looking for an edge on the competition, the WassHale Group will provide a unique Service solution. 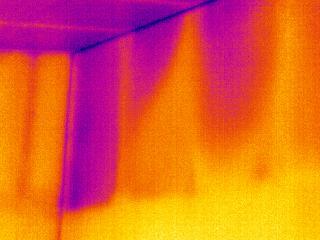 Our Certified Thermographers are well versed in hundreds of Infrared Applications and industries. We provide not only the finest Service available, but compile an industry-specific report to document our findings.